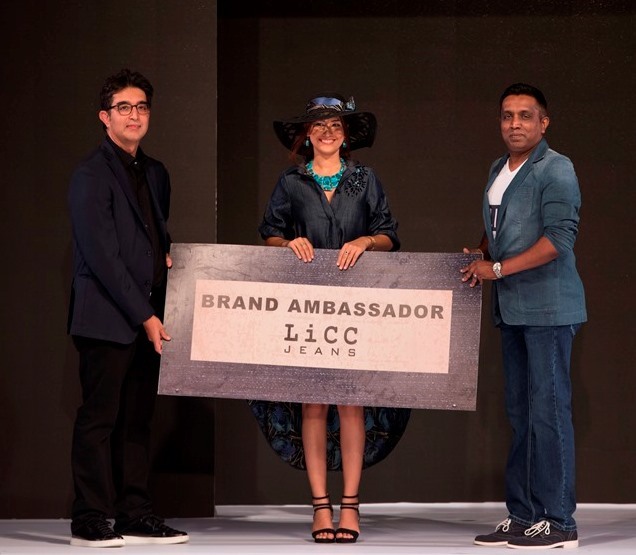 LiCC, Sri Lanka’s revolutionary brand of jeans today launched its ‘Jeaneration 2018’ collection at a gala soiree at the Hilton Colombo Residencies in the presence of Sri Lanka’s business community, celebrities from the world of fashion and beauty, the who’s who of Colombo society, media invitees, its valued dealers and customers. “Designed and crafted to meet international standards, LiCC has identified itself with the trendy lifestyle of its customers. With LiCC’s popularity rapidly spreading beyond the shores of Sri Lanka, we have plans to extend our market reach to India by mid-2018, followed by UK and USA markets with our new collection”, he added. LiCC is a subsidiary of the blue chip Hirdaramani Group, a long standing establishment spanning over 100 years. The conglomerate has a wide network of companies in the apparel, leisure, power, information technology and retail industry. It has extended its presence across six countries with over 60,000 employees and is known as a company with a broad vision and capacity to explore novel ventures.